Manila, Philippines - Student life's seemed to be more difficult with so many things to do, from lessons to understand, tests to prepare for, projects to complete and short time to rest. That's why so many students are complaining about getting tired. However, one student went viral and lauded by netizens for bringing positivity in the online world. 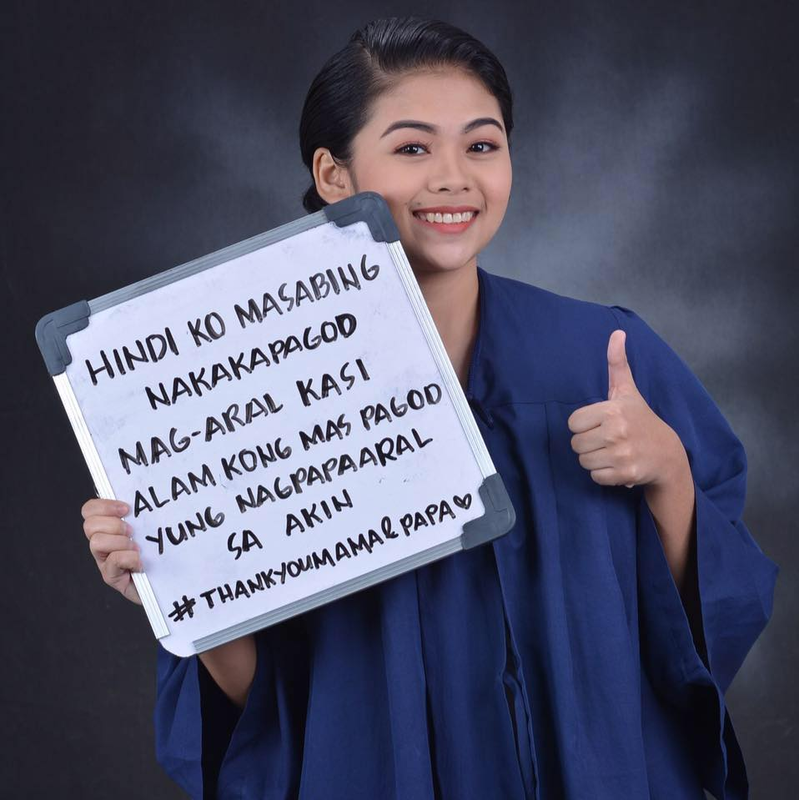 Darlyn Descartin, a senior high school student at Jose Rizal University in Mandaluyong City posted for her yearbook photo with a dedication for her parents. She is holding a white board with dedication addressed to her parents. "Hindi ko masabing nakakapagod mag-aral kasi alam kong mas pagod yung nagpapaaral sa akin. #ThankYouMama&Papa,"Darlyn wrote. 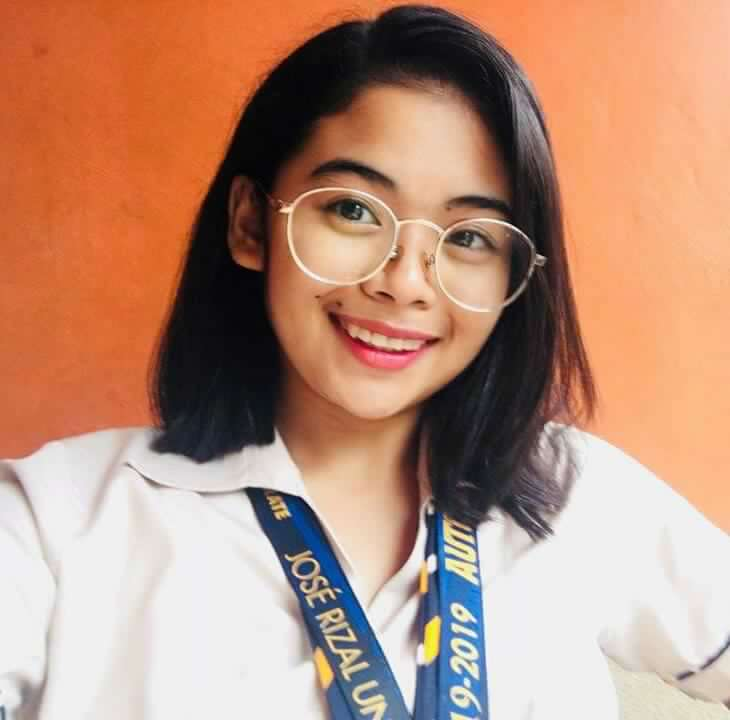 The heartwarming post has made the student an instant star - as she moves netizens to her positive outlook in life as a student. Instantly, the day after posting her photo from the yearbook gained over 40K shares. Well, while graduation day is still months away, a simple gestures like these coming from daughter would be a greater gift and honor to parents who made sacrifices for their children.